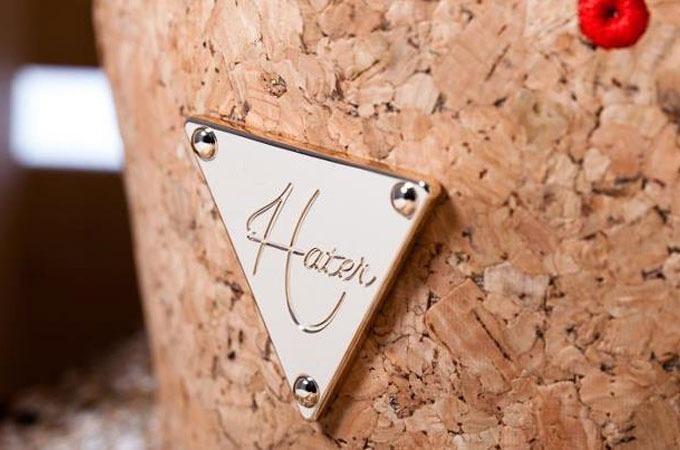 Hater Snapback, trendsetting pioneers of innovative materials and fashion forward baseball caps, has yet again unveiled an extrodinary accessory. 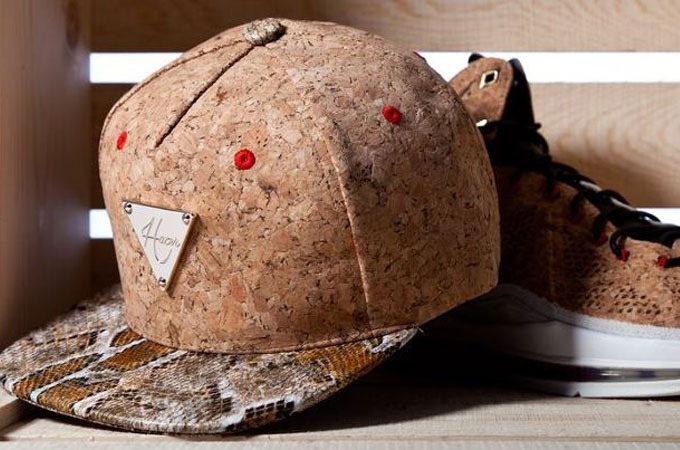 As part of a limited release for its Spring 2013, the Cork Cap is a salute to its inspiration--the shoe by Nike Sportswear the LeBron X Cork Edition. 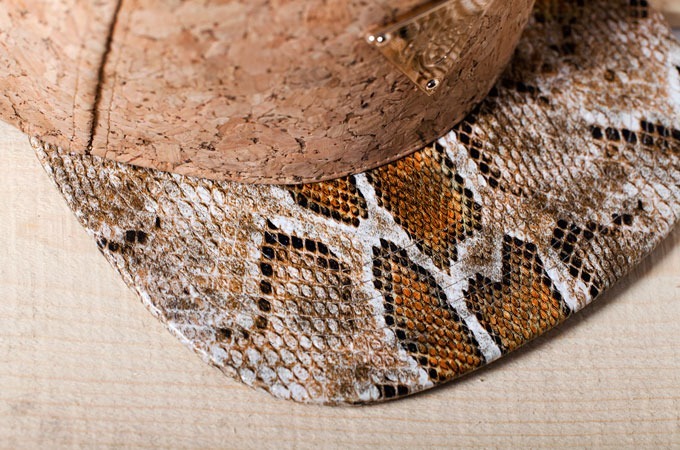 The lightweight cork material is wrapped around its five-panel crown and finished off with a contrasting snakeskin brim. Oh, and don't forget the signature Hater Snapback gold triangle logo. So if shock factor is part of your style, then pick these up at your nearest retailer.